Loathsome are some of those bodies. configuration of weary mouth and heavy plunging step. and are ignored in turn. in the harbour's oil and white wave. 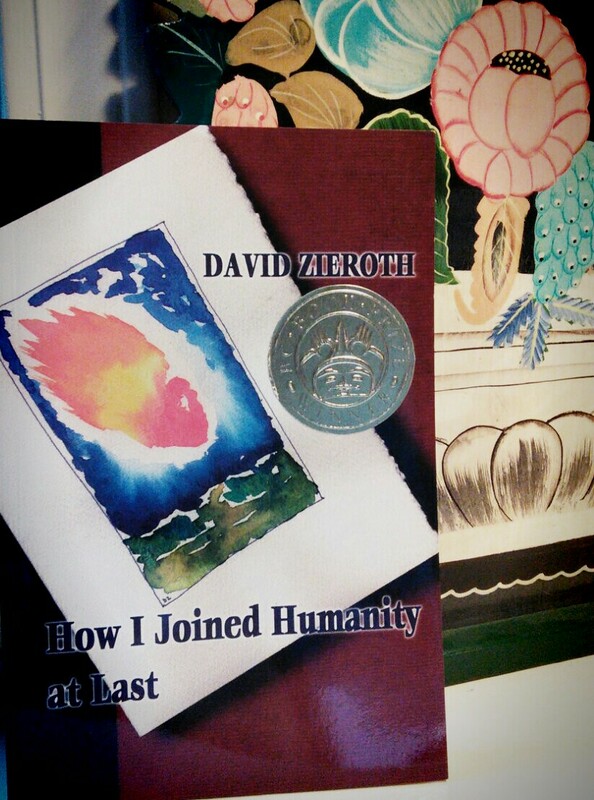 Zieroth consistently creates entire poems, not just settings for curious anecdotes or bright images. His poems have a seamlessness that doesn't encourage us to notice his considerable technical skills before we experience his poems' expressive hold over us. What the poems do offer includes a readiness to probe entangled emotions, a skill with narrative that pulls the everyday toward parable, an unusual ability to pack many nuances into small spaces, and an intelligence that sometimes moves with staggering speed. It's a moving record of self-discovery that includes poems about loss, about the glory, shame and ordinariness of one's parenting...frequently enlivened by his considerable skills as a storyteller and the aptness of his imaging.